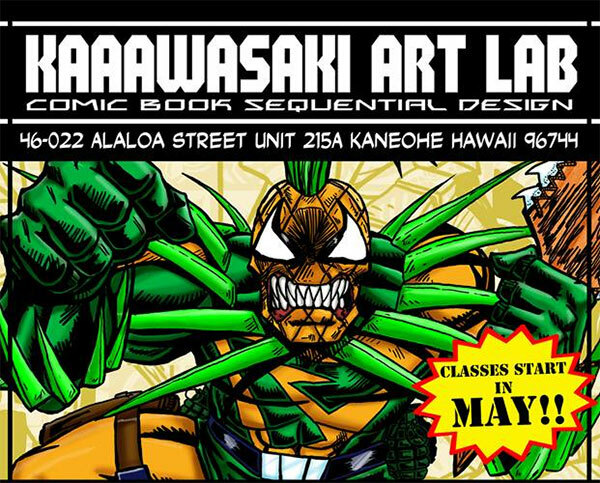 Kaaawasaki Art Lab focuses on the art of drawing graphic novels and comics, and provides skills useful in any art or design career. 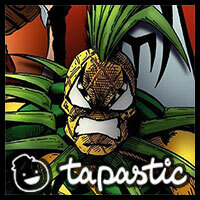 Courses cover drawing techniques, character design, dynamic angles, page layouts, thumbnailing and merchandise design. Choose the course(s) that match your interests. Each 1 1/2 hour class meets weekly and fees are $100 per month, due in advance. 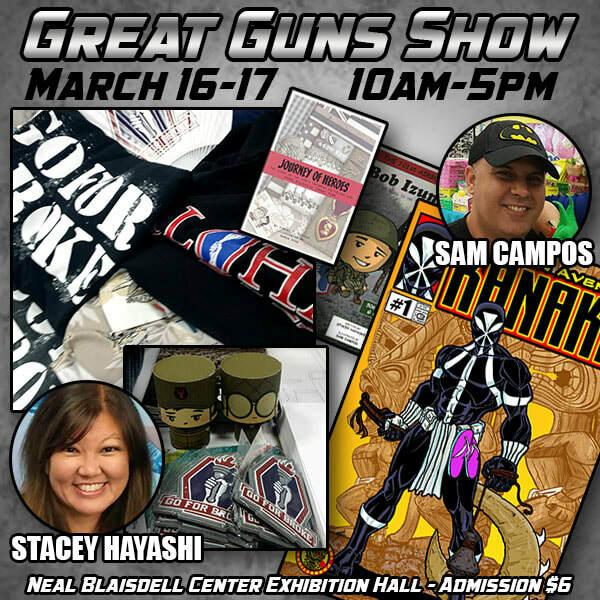 The Instructors: Sam Campos is a former art instructor at the University of Hawaii Leeward Campus, Art Wong is currently teaching art at Kalaheo High School, and Mark Gould attended The Kubert School. To find out more about them and the creator owned titles they are publishing, check out the About page. You can find course descriptions, fees and a downloadable application here, the class schedule on our calendar, and the student supply list here. For all skill levels ages seven and up. 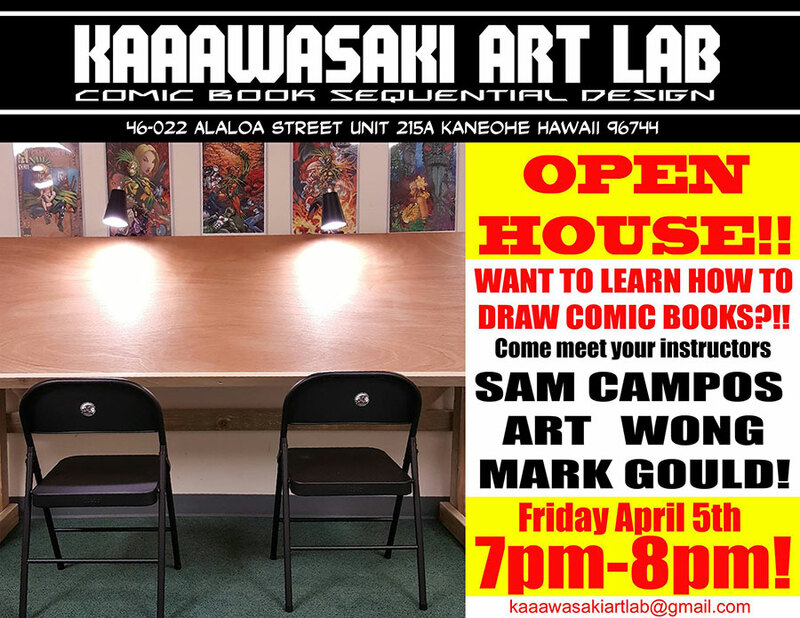 ​Sam, Art And Mark are staring art school in Kaneohe specializing in Comic Book Art. Want to learn how to draw? Want to learn how to design your own characters? 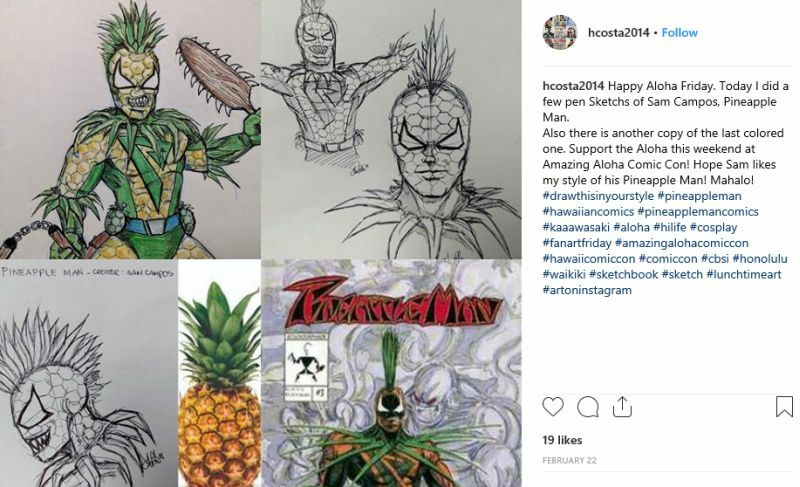 Maybe make your own Comic Book? If you live on Oahu, we can help you. Seating is limited. We will be accepting applications for ages 7 and up. If you're interested, please send us an email and we will send you all the information you will need in the coming week.